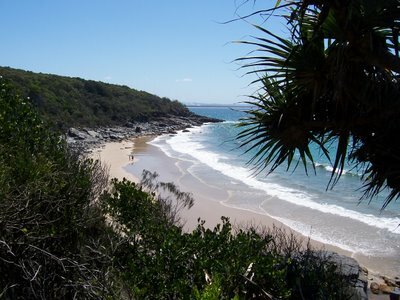 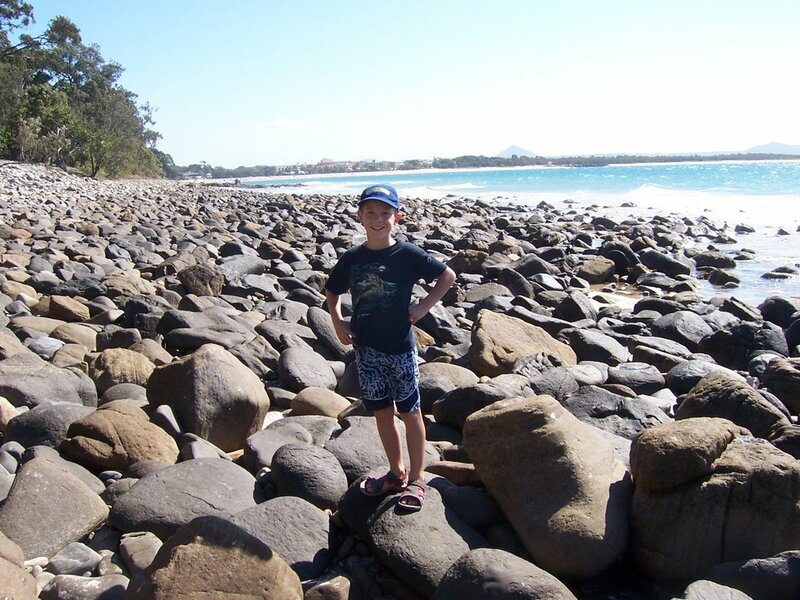 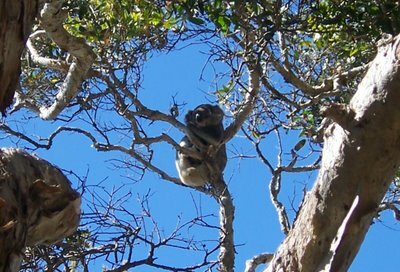 We stopped for a hike through Noosa National Park along the coast just north of Brisbane. 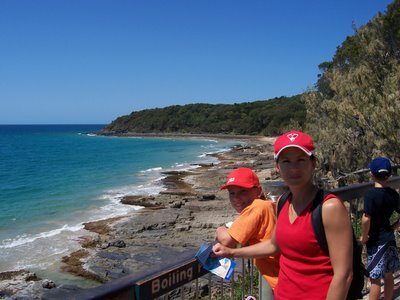 We kept our eyes open knowing we might get a chance to see whales, dolphins and koalas and luckily we scored a hat trick! The whales were waving, the dolphins were playing and the koala was sleeping!